Survey suggests that one out of eleven people works in the tourism industry worldwide! What business opportunities do you find when tourism is developed to its best all over the world? 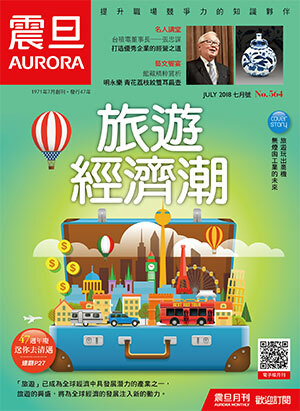 震旦集團AURORA 版權所有 © All Rights Reserved.